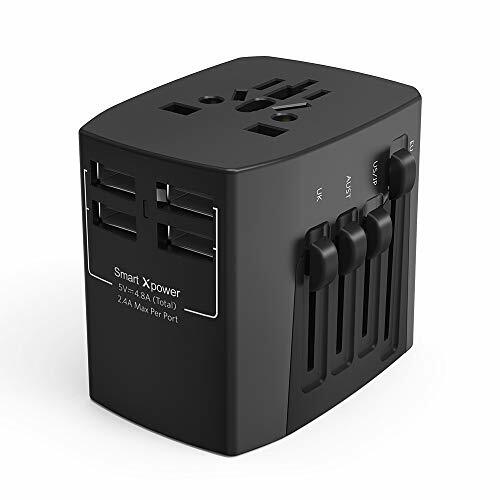 The adapter is without underground plug. 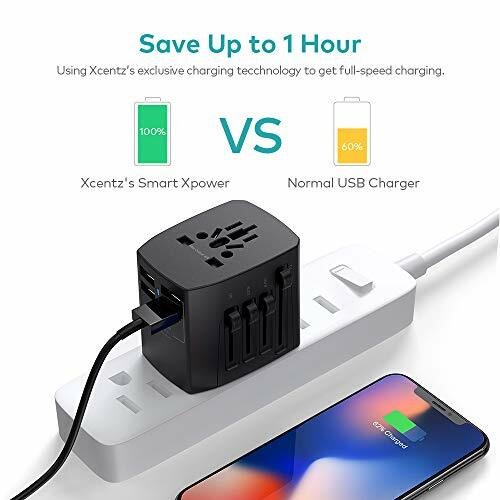 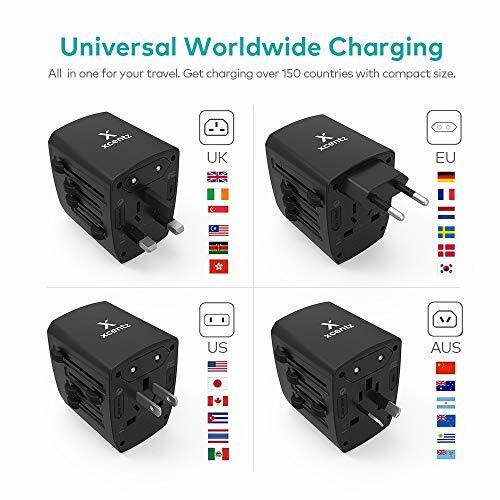 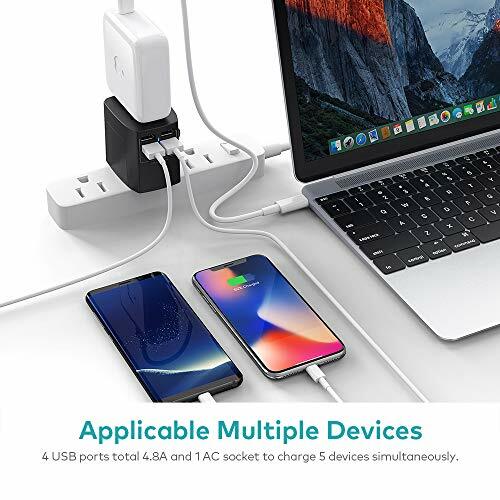 Note: Some areas of the country have special plug specifications that may not apply✔WORLDWIDE POWER ADAPTER: Universal multi-function Travel Adapter fits more than 150 countries with US/EU/AU/UK plugs. 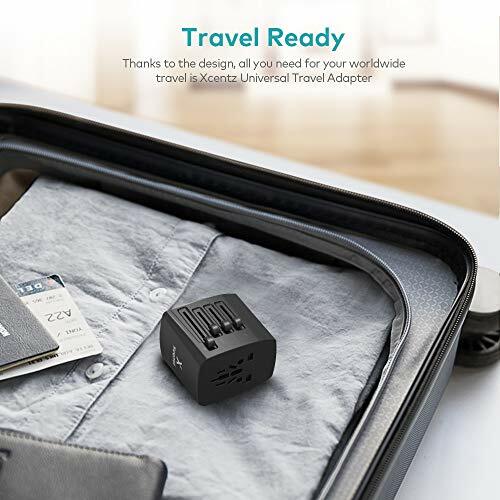 This adapter is perfect for your worldwide traveling. 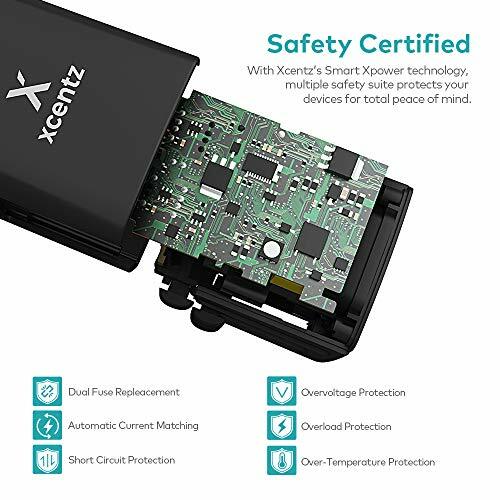 ✔SMART SAFETY PROTECTION: Built with Xcentz’s smart xPower technology, protects your device from over-current, over load, short circuit and high-temperature. 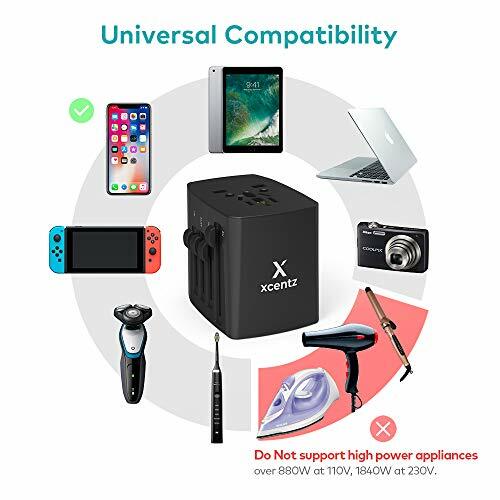 8A Overload AC Input, Dual Fuse and ROHS, CE and FC Certified to ensure safety use.